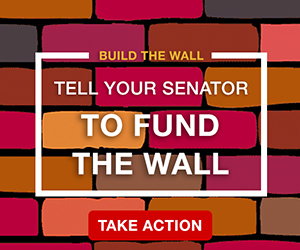 However, environmental damage, and lots of it, is being done daily as human traffickers, drug cartels and other criminal elements crash unsecured sections of the U.S.-Mexico border, trampling delicate plant life and leaving obscene amounts of trash, human waste and other carnage in their wake. Ironically, among the most vulnerable sections are 693 miles ostensibly protected by the U.S. Wilderness Act. Included are five wilderness areas that abut the Mexican border in California and Arizona. Fifteen other designated wilderness areas lay within 20 miles of the border. While these areas have been protected from law abiding Americans, they haven’t been adequately safeguarded against illegal aliens whose last concern is the integrity of the environment. 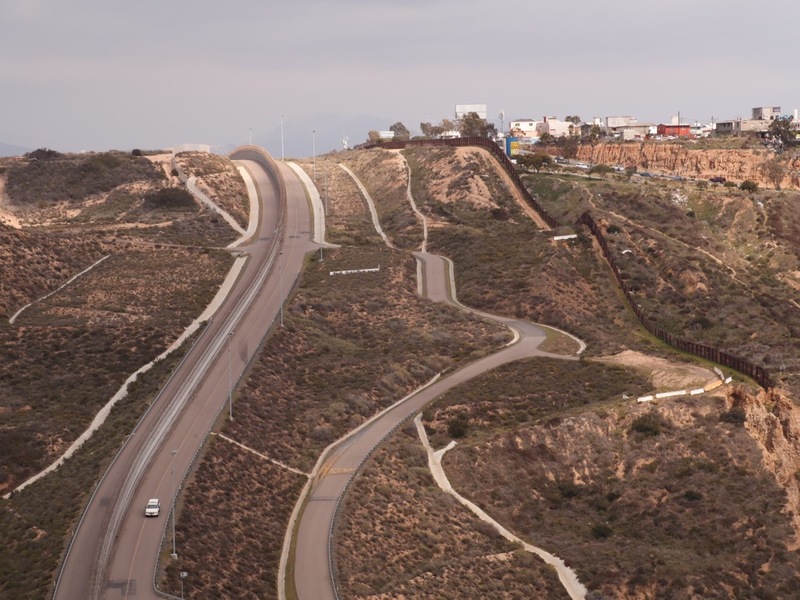 And as a transit corridor for illegal aliens, this scarred swath of southwestern border territory has become a dangerous, and often polluted, wasteland. “Under the Wilderness Act, border security officials may be barred from entering designated ‘wilderness’ areas, leaving our southern border lacking law enforcement and leaving it open for illegal aliens and human- and drug-traffickers to cross into the United States,” says Rep. Mike Johnson, R-Louisiana. Access structures, installations and roads. Use motor vehicles and aircraft. Deploy temporary infrastructure in response to emergencies. Construct and maintain roads and fences, subject to the approval of the Department of the Interior. “Any such activity shall be carried out in a manner that protects the wilderness character of the area,” the measure stipulates. These reasonable amendments to the Wilderness Act come 54 years late and the odds of passage just got longer as Democrats prepare to take control of the House. No Democrats have signed on to HR 3593. That danger threatens the integrity of our environment just as profoundly as it threatens our safety and security. That’s why they just need to put in high density mine fields just think of all the benefits, The rotting blown apart corpse’s will fertilize the area, buzzard’s and coyotes will have a unlimited food supply, we can quit paying hundreds of millions of dollars contractors to disarm and destroy the ********** currently in military stock piles, we can sell prosthetic limbs and medical supplies to Mexico for all their Darwin Award Candidate’s that survive, and after all there is “absolutely no better deterrent than having to wade through the rotting corpses of those who died trying to invade before you” it’s a Win Win for the US economically, environmentally and secures the border all at once !!! Good use as a deterrant to enter US alone, make into garbage dump for Northern towns. Awesome, problem wind blowing North, NE NW over area. Why not its a wasteland now. Post NO guards in area. But rig wire outside dump area for No Xing into North. The left is always trying to portray walls as “old technology” because they actually know that it is the most effective way to stop illegal immigration across the border. 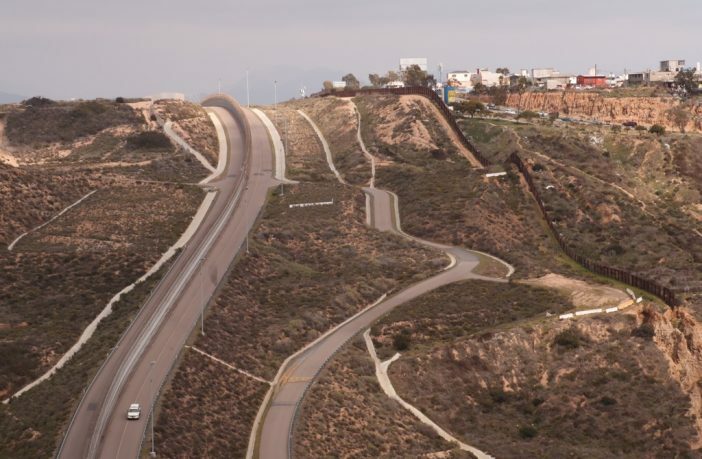 The Border Patrol says walls and fences are a big help to them because it slows illegals down so they can get there before the illegals can get over. Why do people have fences and walls around their houses and neighborhoods? Because they want to waste money? No, they know they are not foolproof but it stops the majority of people with bad intentions. As far as most environmentalists and immigration, they are total hypocrites. More immigration means more population growth means more urban sprawl which is a total negative for the environment. Obama just criticized Trump for his “racist” views on immigration. It’s always so rich to listen to Obama and his wife talk about racism. They went to Rev. Wright’s church for 20 years and claimed never to have heard any of his anti-white tirades even though one of Wright’s quotes is in Obama’s book that reads: “white folks greed runs a world in need”. Only whites can be greedy apparently. And when Al Sharpton is your “go-to guy” on race relations, you have no reason to point the finger at someone else. A couple months ago a photo was released, taken before the 2008 campaign and suppressed at the time that showed Obama and the scurrilous bigot Louis Farrakhan standing together grinning like a pair of Chesire cats. Michelle Obama went on Letterman in 2012 to gush about her “incognito” visit to Target and the short white lady who asked her to get a bottle of detergent off a high shelf without knowing who she was and how glad she was to help. Two years later, after Ferguson, the story took a different turn. She claimed the woman knew who she was and “even as first lady” all but ordered her to get the bottle. All those two ever did was make race relations in this country far worse. They had a deck of race cards. Agree completely! They are biggest racists and responsible for division in this country! We have to allow law enforcement to do it’s job. Stop criminals from benefiting, which hurts both countries. How can ILLEGAL ALIENS be environmentally irresponsible? The Left is always telling us that they’re far superior to us ordinary Americans.